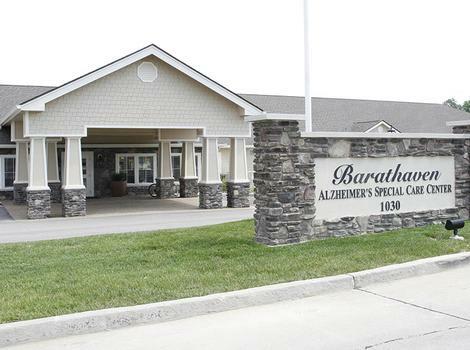 Barathaven Alzheimer's Special Care Center is located in Dardenne Prairie, Missouri, offering a rural flavor in a suburban setting. 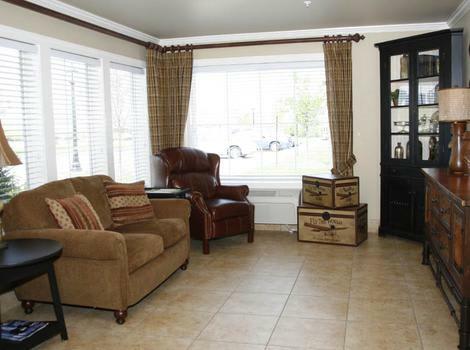 Dardenne Prarie is located in the heart of the golden triangle in St. Charles County, near St. Louis, Missouri, home of the World Series Champion Cardinals. 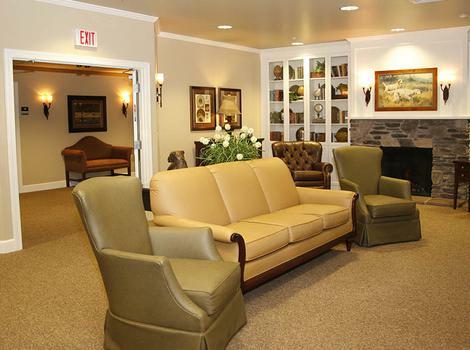 Barathaven offers specialized care for Residents with Alzheimer’s disease and related dementias. 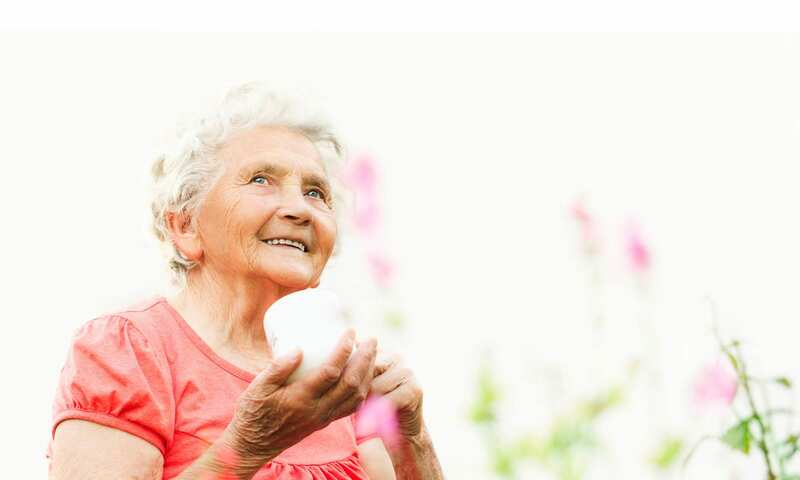 At Barathaven we understand how challenging caring for a loved one with Alzheimer’s and other related dementias can be, and we are here to help. 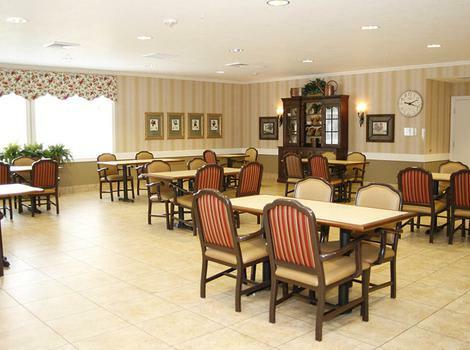 Barathaven is a part of the JEA family of memory care communities. JEA is a family-oriented company with a deep commitment to serving people living with Alzheimer’s and related dementias. 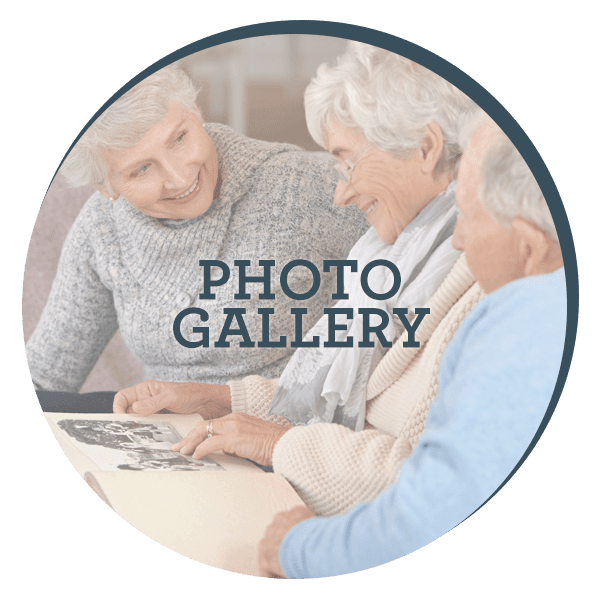 At Barathaven we are committed to recognizing and understanding the unique, ever-changing needs of persons with memory loss. 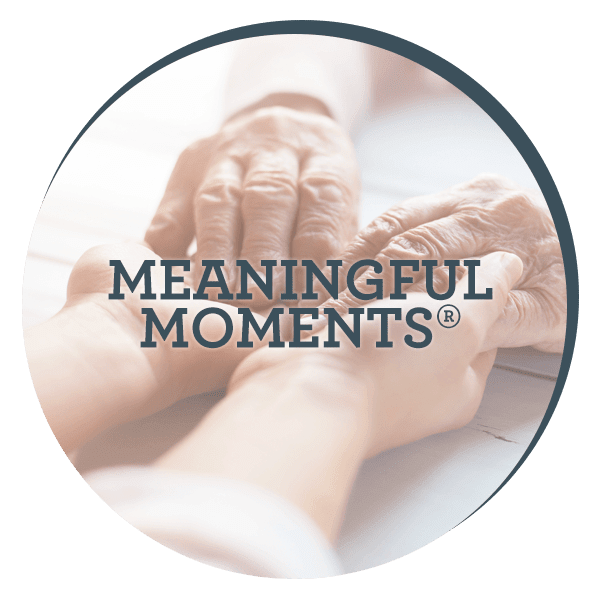 Our program, Meaningful Moments® provides Residents with much-needed feelings of safety and comfort incorporating past routines and preferences into their lives each day. 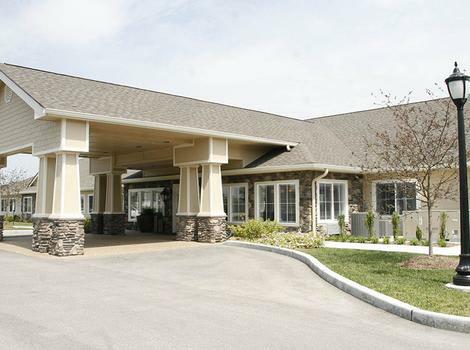 Our staff receives initial and ongoing training about dementia care in order to ensure they are adequately equipped to meet the diverse needs of our Residents. 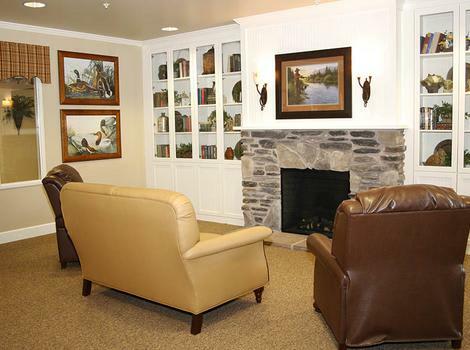 The caring staff at Barathaven understand that partnerships with families, physicians, and outside health care providers are essential to meet the “whole person” needs of our residents. 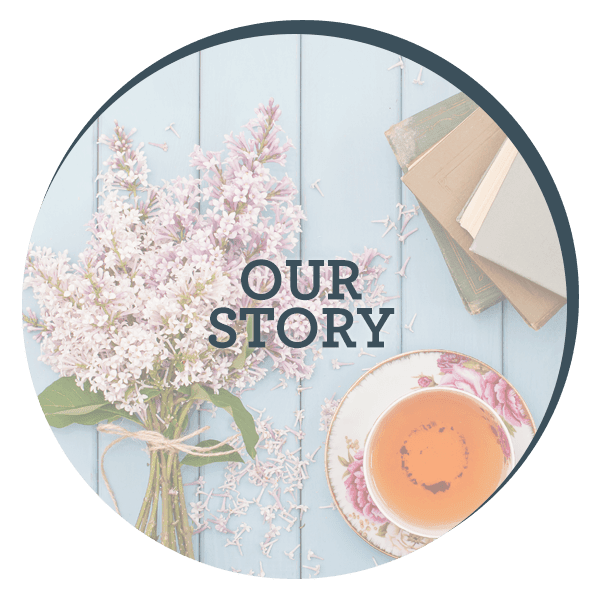 We invite you to call us today to learn more about our community and to begin a partnership dedicated to providing your loved one with high-quality, personalized care.